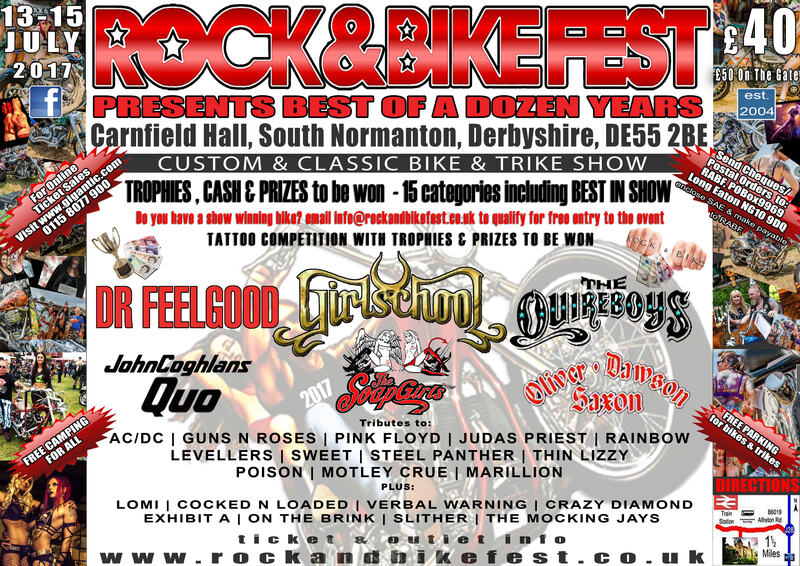 Rock and Best Fest returns to Carnfield Hall again this year, between the 13th and 15th July. 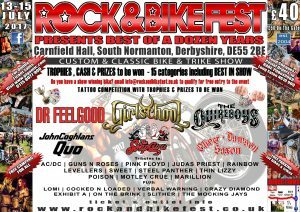 With a great line up of music; fantastic bands, world foods, fairground, bar and daytime entertainment there will be something for everyone. Come and join the fun. Copyright 2017 Carnfield Hall. All rights reserved.